Préférence Hotels, a label for the upscale boutique & charm hotel segment by TAUZIA Hotel Management, is expected to run 9 hotels with no less than 562 guestrooms by the year of 2021. The first property, Maison Aurelia in Sanur, Bali - by Préférence Hotels has just been opened last month. To ensure guests will have the utmost seamless experience browsing online, a major step is taken to rejuvenate the label’s hosting website as well as the individual property sites. “With the steady increase of digital penetration amongst travelers, as well as learning from market insight that our product is very well accepted by international as much as domestic guests, we needed to boost our brand representation to attract prospective customers from the get-go – and a refreshed website was the ultimate solution,” said Irene Janti, Chief Brands & Marketing Officer – TAUZIA Hotel Management. This new website provides more in-depth information that can be used as guides especially for first-time customers who are not yet familiar with TAUZIA brands. Special sections for Destination Guide, Special Offers, My TAUZIA Privilege Loyalty Program, Upcoming Hotels, Dining Experience, Gallery and many more are available instantly. 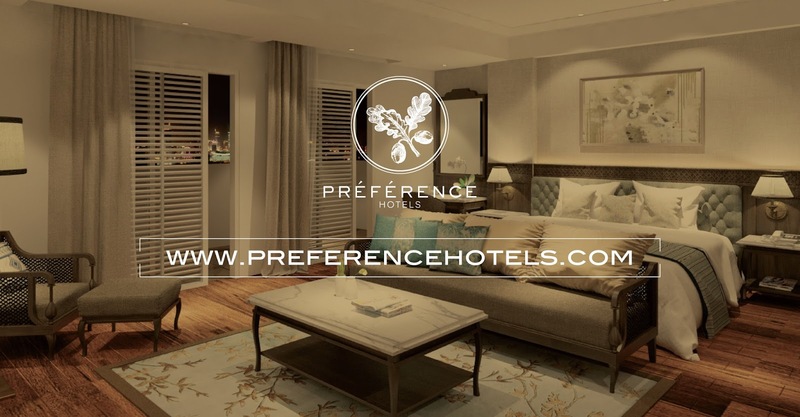 Be the first to check out www.preferencehotels.com & follow @preferencehotels now to stay abreast with the latest updates!